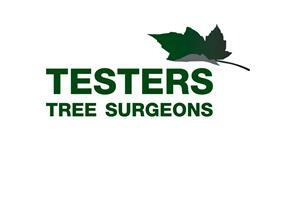 Testers Tree Surgeons Ltd - Garden Services, Tree Surgeon based in East Grinstead, West Sussex. Testers Tree Surgeons have over 17 years’ experience within the tree industry. We provide professional and comprehensive arboriculture services all over Sussex, Surrey, Kent and London. Testers Tree Surgeons are professionals, specialising in all aspects of tree surgery for both residential and commercial customers. We have a growing list of repeat clients, private and commercial, with the majority of our work being secured through recommendations from satisfied customers.